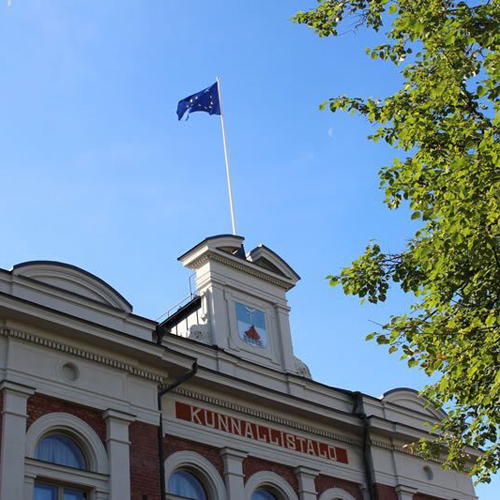 Joensuu calling – who is in? 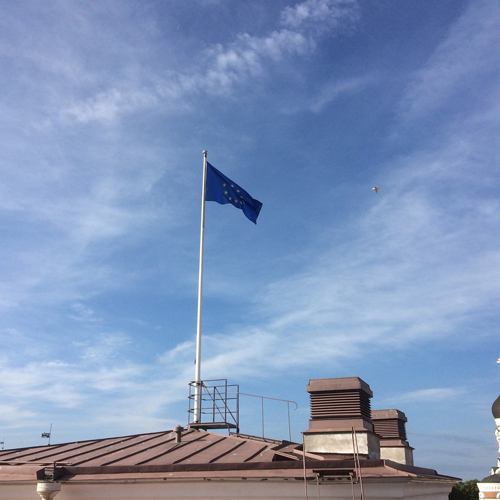 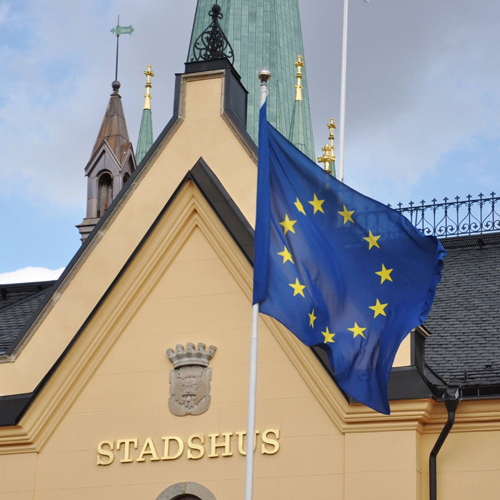 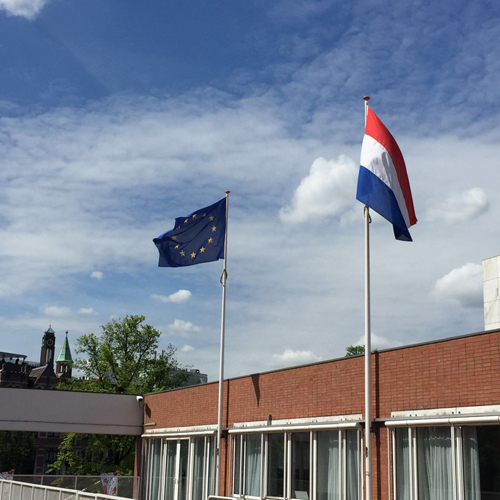 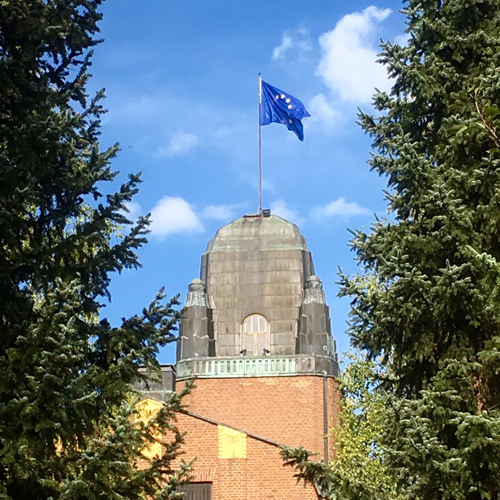 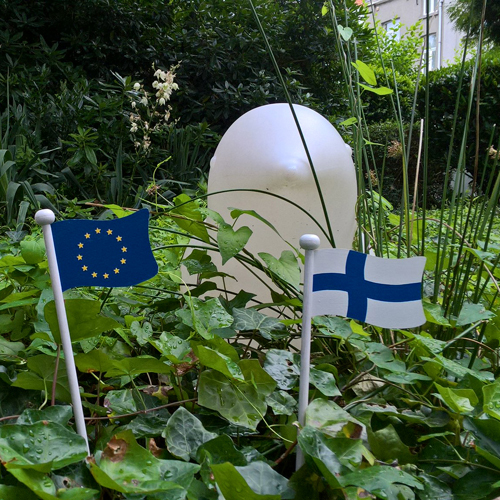 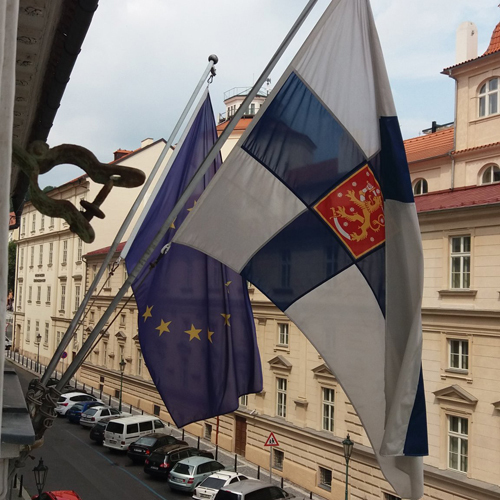 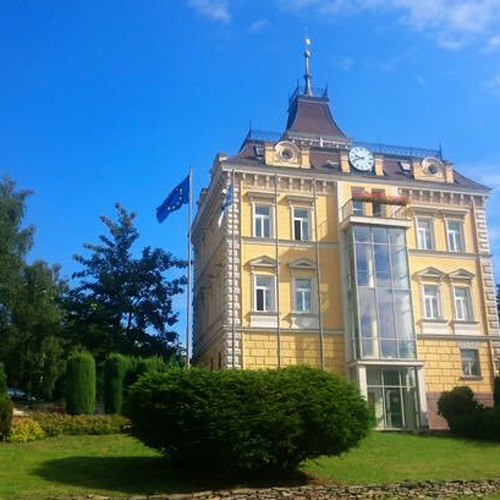 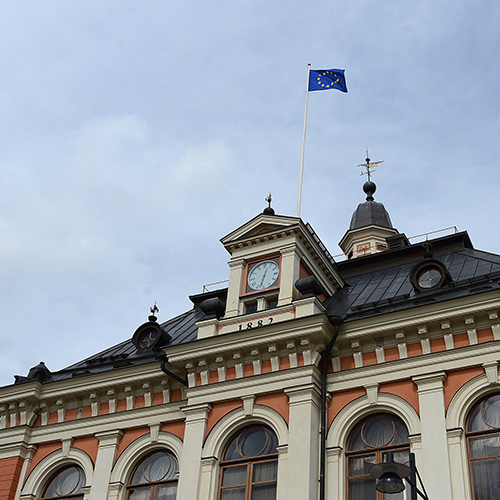 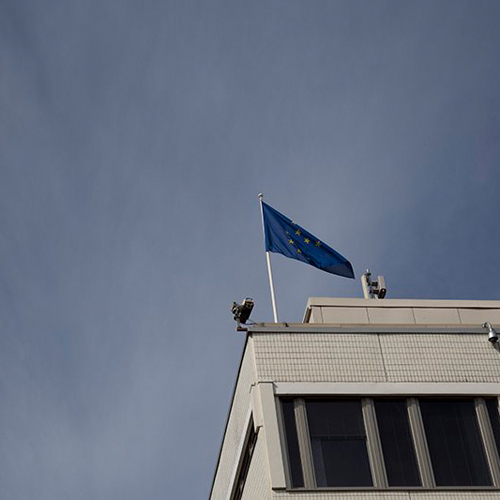 In the summer of 2016, Joensuu invited the European cities, towns and municipalities to get together and raise the European flag at their town hall or display the flag in some other way. 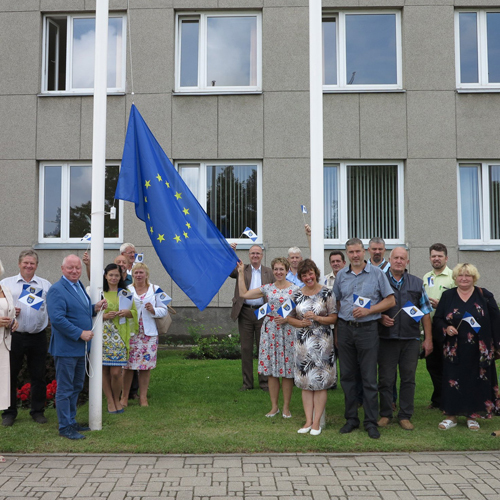 On the flag flying day, 28th July 2016, a total of 273 towns from 25 countries answered the call, raised the flag and shared photos of the event on their websites and on social media. 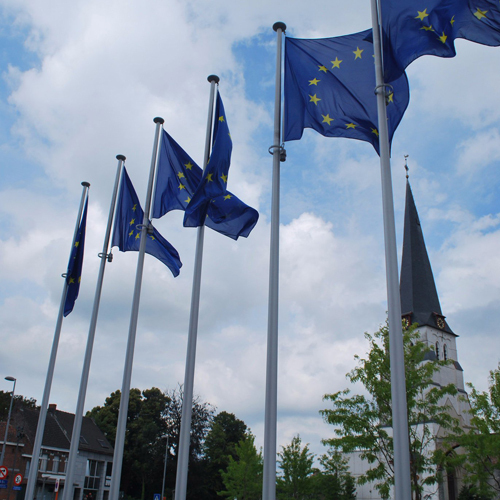 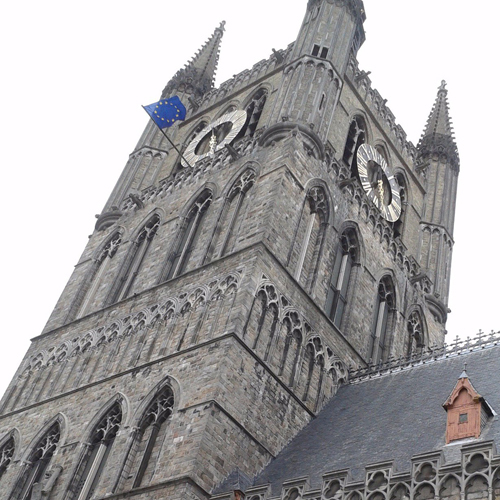 Europe is our daily life on the grass-root level, in cities and towns. 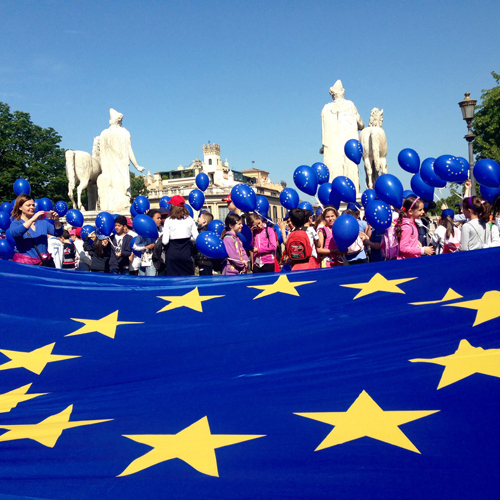 We – our work, our joys and our sorrows – are Europe. 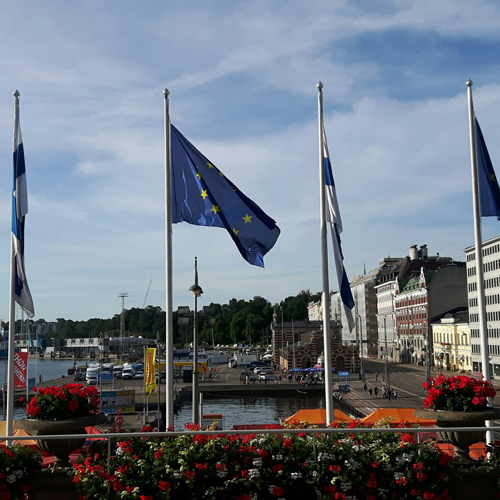 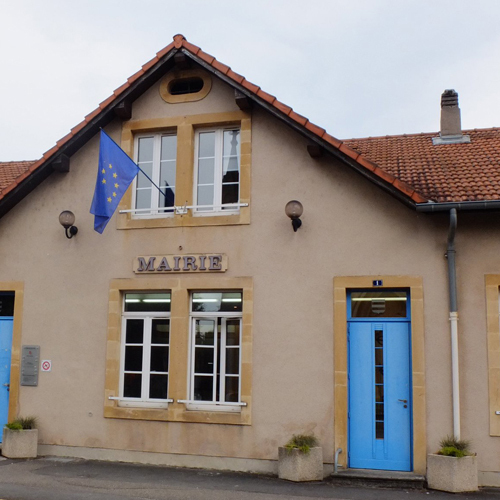 We are used to being able to visit our twin towns freely, to explore new places, look for best practices, collaborate and enjoy a time of peace. 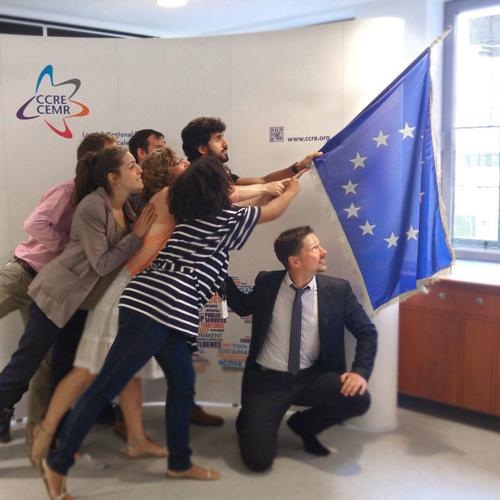 We have grown, shared our success and solved common problems. 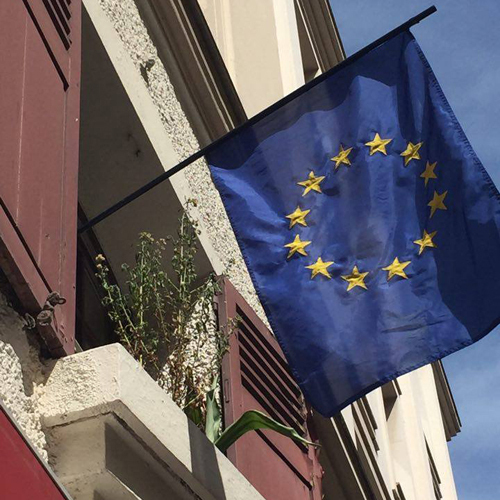 Our lives make Europe what it is. 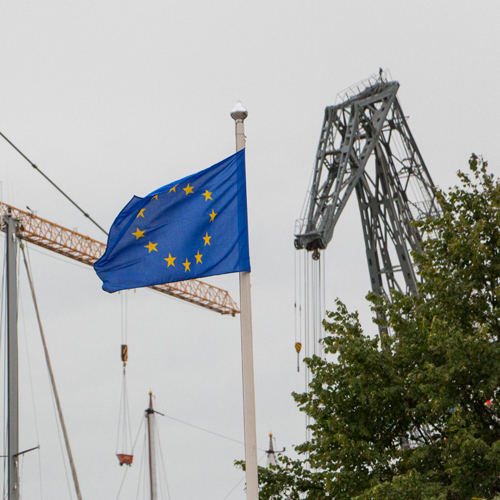 It’s also up to us to make Europe even better. 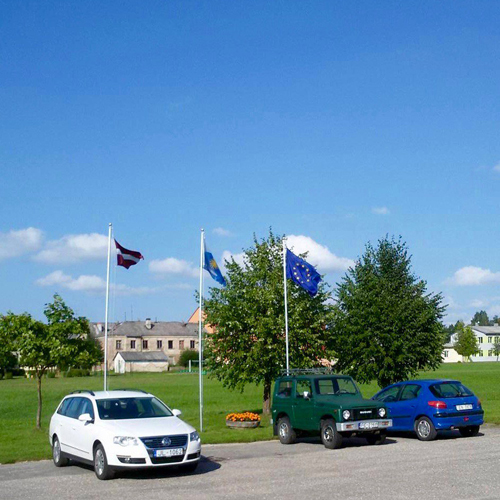 Together.